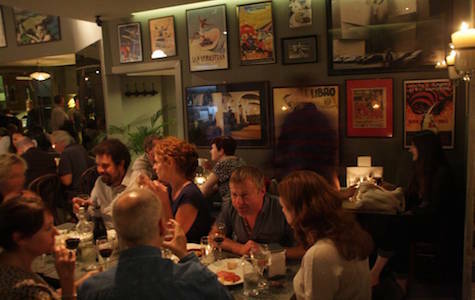 Caldo Bar & Kitchen is a lovely tapas bar on Salusbury Road. Inspired by the cuisine of northern Spain, in particular the Basque region, they live by the mantra ‘eat when you drink and drink when you eat”. Caldo was recently listed in the Tatler Magazine Guid as one of the top six Spanish bars in London. 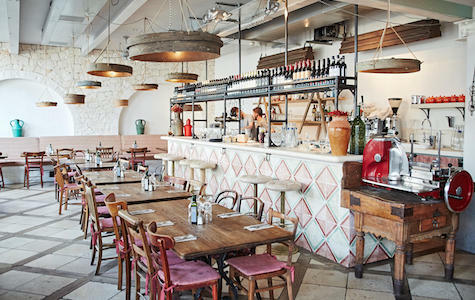 Ostuni on Lonsdale Road is London’s only restaurant dedicated to the cuisine and wines of the popular Italian region of Puglia. Located on a delightful cobbled mews, they have a big outside terrace for diners. Ostuni serves the traditional pastas of Puglia as well plenty of seafood specialities. Hugos Restaurant on Lonsdale Road is a little oasis in the hustle and bustle of Queens Park. 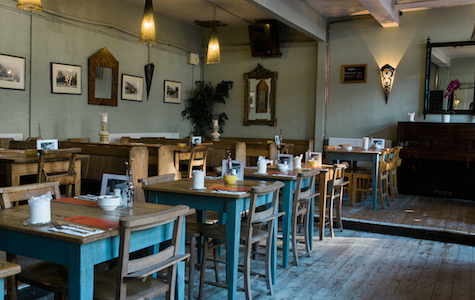 Adorned with vintage furniture, this organic led eatery is open all day for breakfast, lunch and dinner. It’s a great option for brunch with eggs done every which way! 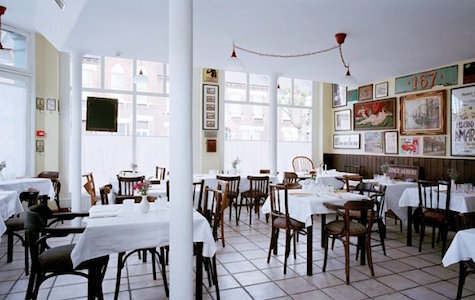 Ida is a great neighbourhood Italian restaurant located in a grade II listed cornershop on Fifth Avenue. Ida specialises in freshly made, hand-rolled pasta – a dying art even in Italy where most pasta is machine rolled. Run by a husband and wife team Simonetta and Avi, it is a true taste of authentic Italy. Salusbury Road boasts two great pubs; The Salusbury and The Alice House. The Salusbury was one of London’s first gastropubs and has been under the same ownership for 15 years, providing fantastic food and great ales. 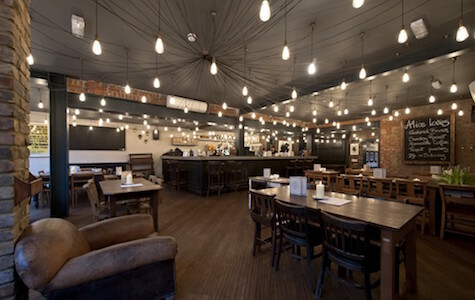 The Alice House is arguably trendier with a stripped back interior and great range of craft beers. 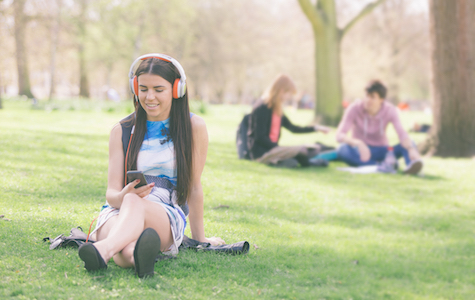 12-hectare Queens Park is the hugely popular centre of the NW6 area. Its huge range of facilities includes six tennis courts, a pitch and putt course, a petanque pitch, ornamental garden, children’s playground with paddling pool and a small zoo and café.